Coming Exclusively to Select Kitchen and Bath Dealers and Designers in June! That's right - Exclusively! 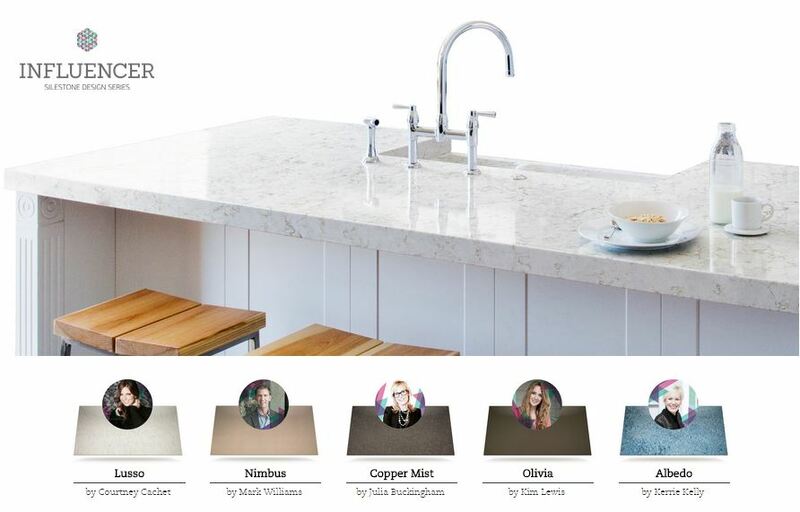 In collaboration with our 2014 Silestone Trendspotters, Cosentino has developed 5 new Limited Edition Silestone colors, collectively named the Silestone "Influencer Series", which will only be launching through select channels. 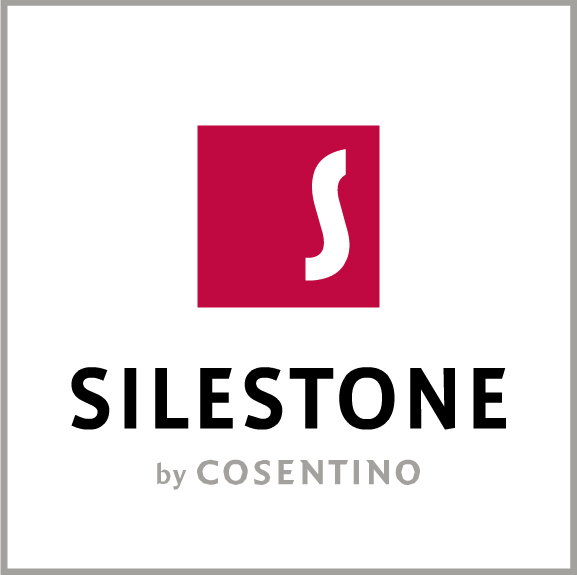 For more information on the Silestone Trendspotters and their color inspirations, please click HERE. Click here to see the NEW COLORS and to give your feedback! Copyright Â© 2015 Cosentino All rights reserved.